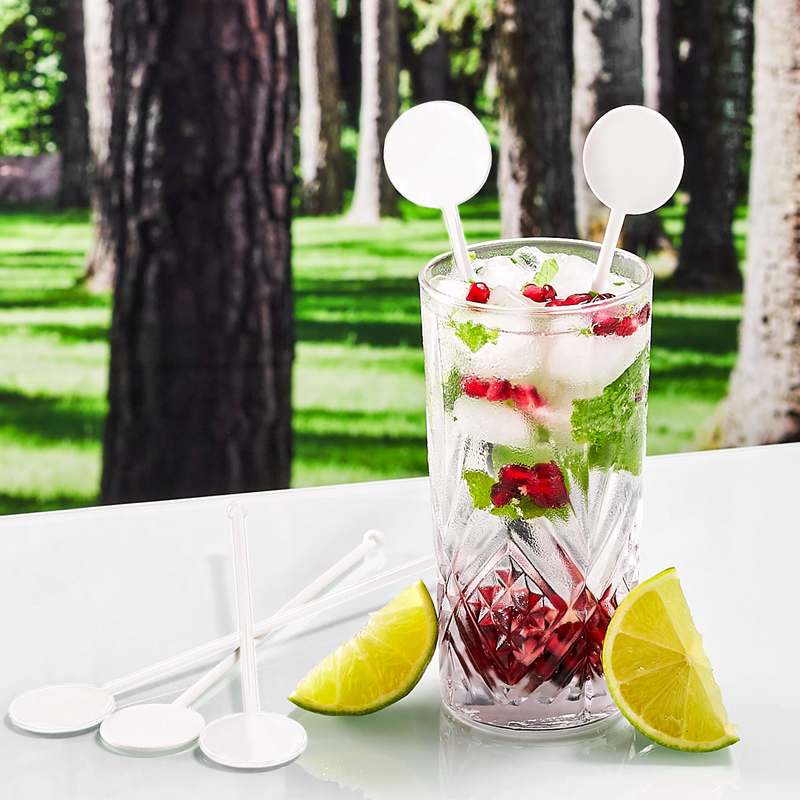 on 01763 264 280, or email trade@drinkstuff.com. 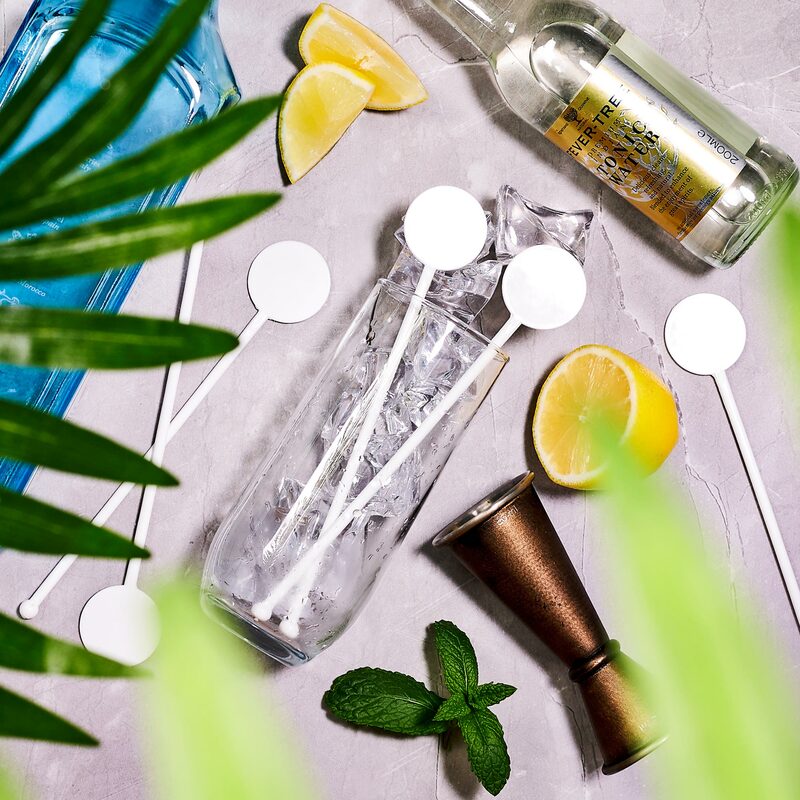 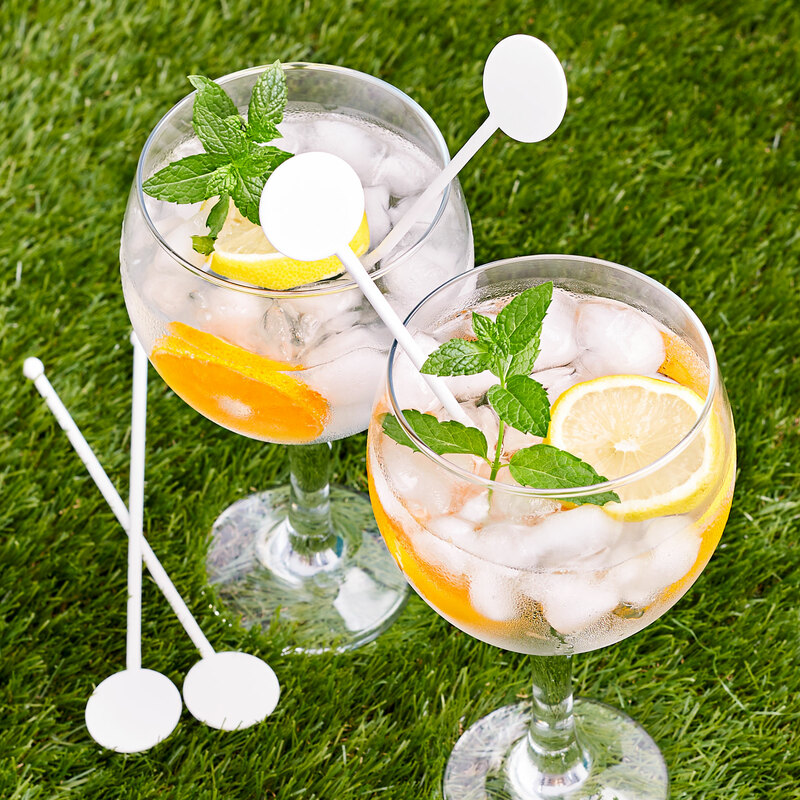 With a classic design, and made from biodegradable PLA, these white Biodegradable Cocktail Stirrers are perfect for use in bars, pubs and clubs. 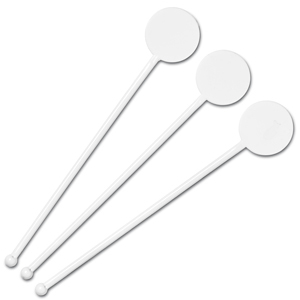 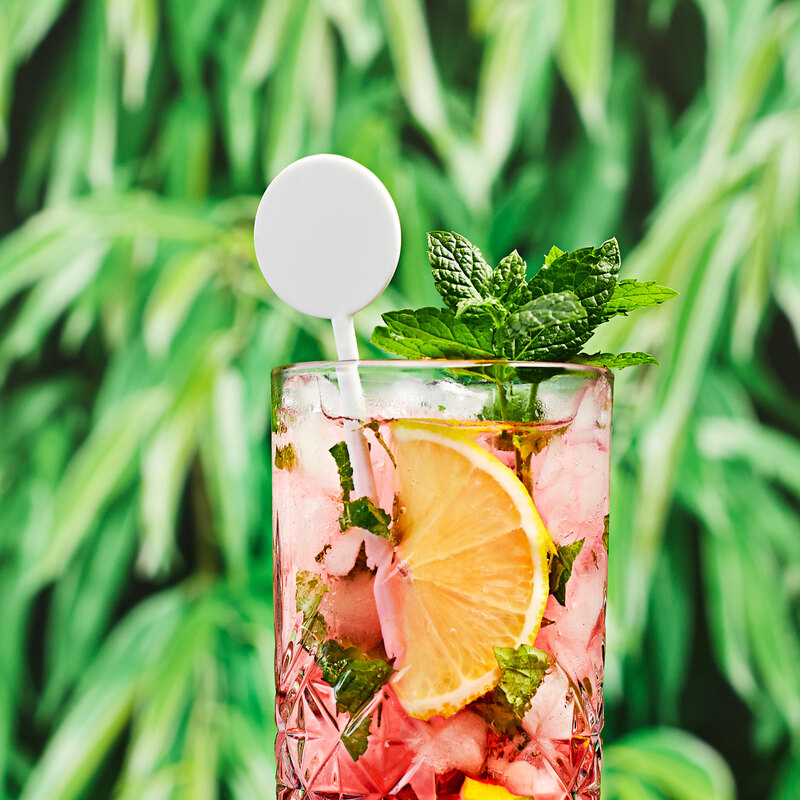 Perfect for stirring drinks and cocktails, these PLA stirrers are a great replacement for traditional plastic stirrers. 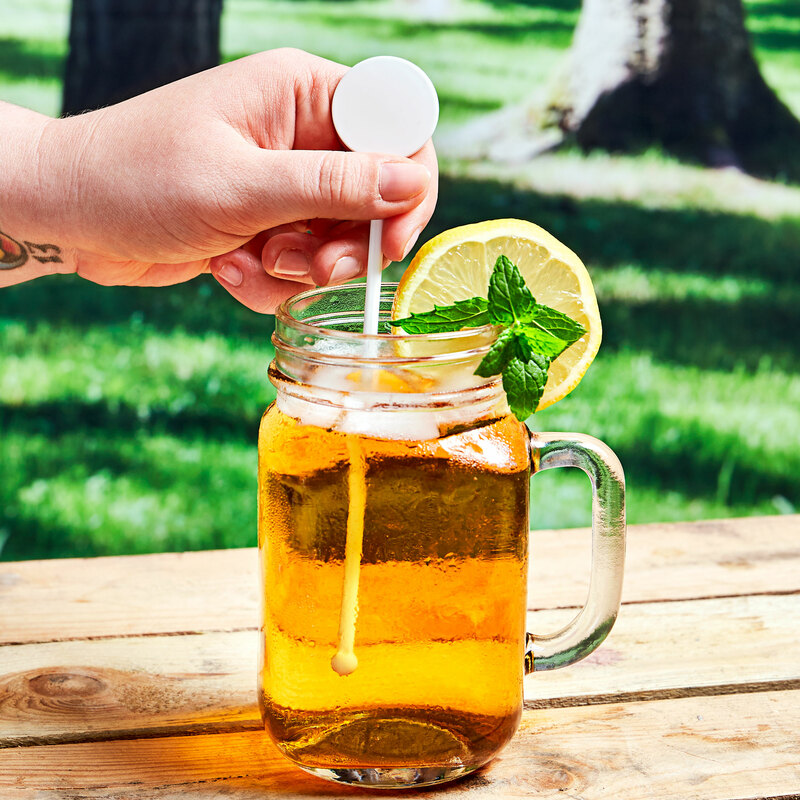 A true bar essential, these stirrers are idea for reducing your carbon footprint.